As you can see if that little square matrix is placed on the corner of a big picture advertisement for say Nike, users could scan (using a device with a camera and a QR scanning app) the code which could have been generated to link people to the Nike website, or even to a specific page on their website (Mid year Sale anyone?). Sounds great you're thinking... but what use have I for that in my PE class? 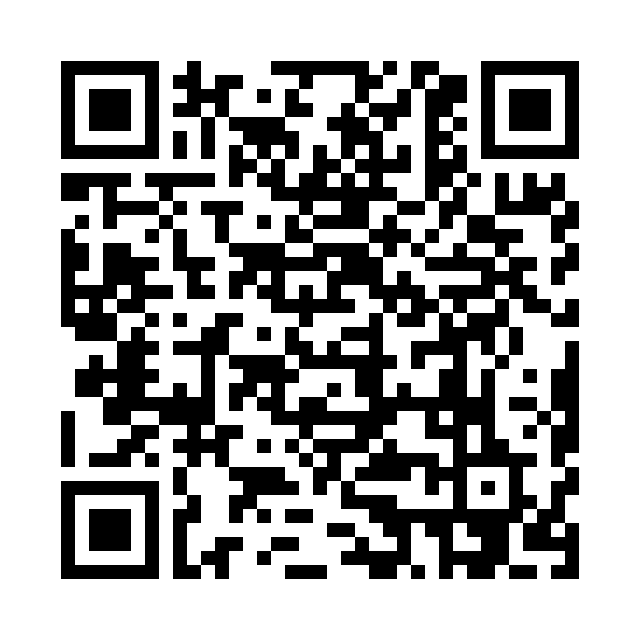 How do I even make my own QR Codes? Good questions worthy of an answer! Rather than printing sheets of paper that explain what students should be doing at each station, why not generate permanent instructions/information that exist either on a website (school Intranet) or as just plain text instructions/information. Create codes for each station and then just print and place those at each station. Students can then move from station to station and gather the needed information to complete set tasks. PRACTICAL LESSON: How about we use fitness testing as our example? Have stations set up around the court (such as vertical jump, sit and reach, ball-wall toss) and place a QR code on the wall beside each test. Students move to the station and scan the code. The code then provides them with all the information they require to complete the test correctly. You could even have a second code underneath for them to scan after completing the test to see where their results fall in relation to the scale. THEORETICAL LESSON: How about we use the sexual health unit as our example of how QR codes can be used in a theory based lesson. Put together small web pages of information about each Sexually Transmitted Infection (STI). 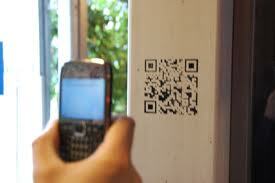 Develop QR Codes that will link students to each STI individually. Place these around the room and provide generic questions on the board. Students can then move about and develop their own "Fact Sheets" on each STI. Generic questions can be as simple as "how is it transmitted? how is it treated? how is it prevented?" etc. Create an orienteering course that uses QR Codes at each point to provide the next clue/direction for students following the course. Create plain text clues that provide students with the next point on their map. When they make it to the correct destination a QR Code could be visible for them to scan providing them with their next coordinates. Have students in pairs develop their own codes and trails for another pair in the class to then try out. Scanning for the next coordinates? So you've got some ideas but now you want to know how to create these little pixelated squares of fun! Well truth be told there are a variety of ways... all depending on whether you're using a phone, an iPad or your PC... so lets explore! 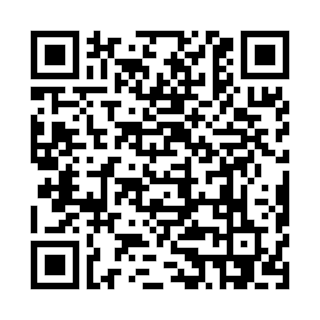 This little app allows you to scan QR Codes, create your own, decode codes and keeps a history for you as you play. Qrafter or EasyQR (there are also loads of free "scan" apps so be sure to find one that allows you to create codes as well as scan). So there you have it, that's QR Codes in a nutshell (ok in a website that looks nothing like a nutshell but you get me). The advantages of having QR Codes is that more information can be delivered at once than if you were to stand in front of the class and just talk it out. It means you can mix up the lesson and students can work at their own pace, and it also means you can mingle with your students and take the time to assist them where they need it most. 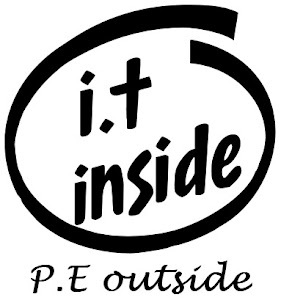 Peace out fellow PE Geeks! QR Codes are by far one of my favourite tools inside of the PE Classroom. There ability to make the real world clickable is truly exciting.